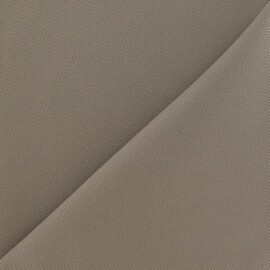 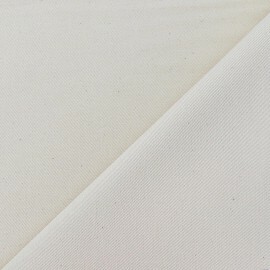 Discover this beautiful Ariana linen and cotton fabric with rayon and beige stripes. 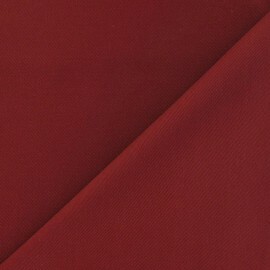 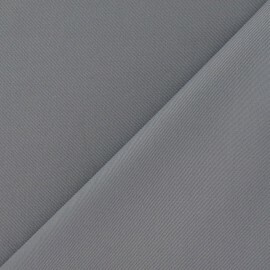 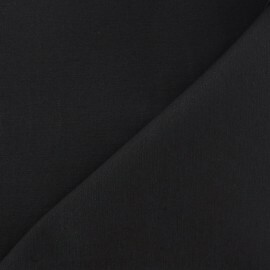 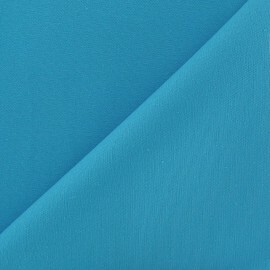 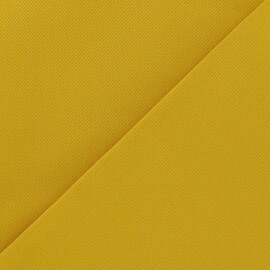  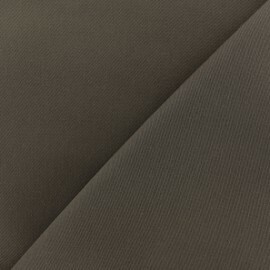 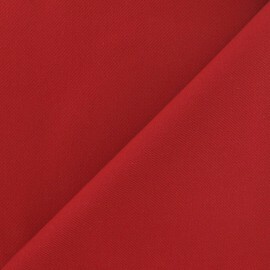 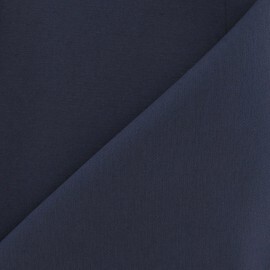 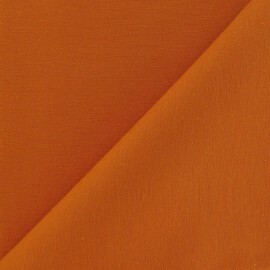 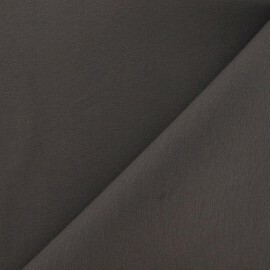 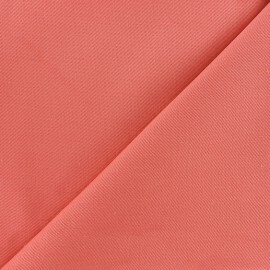 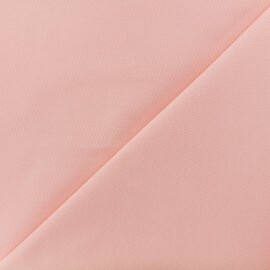 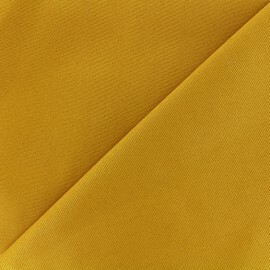 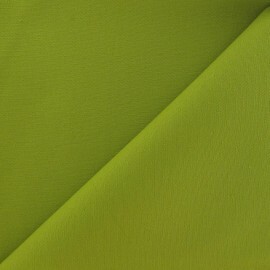 Fluid and supple, this spring twill fabric is ideal for creating tunics, dresses, skirts, shorts, shirts. 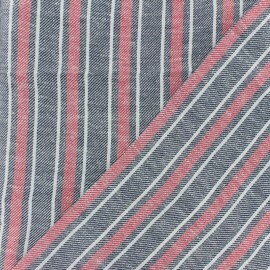 These timeless stripes will perfect for creations to the whole family. 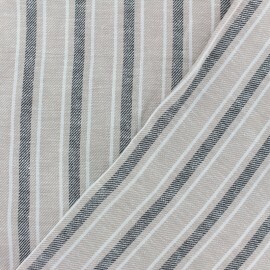 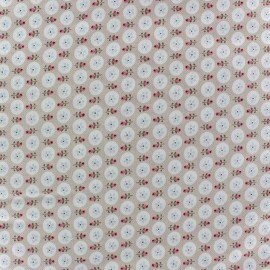 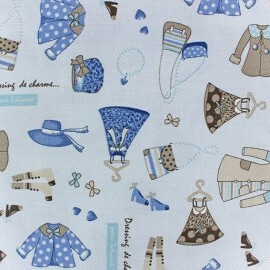 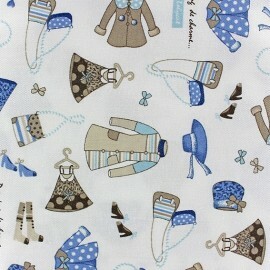 Discover this beautiful Ariana linen and cotton fabric with rayon and stripes. 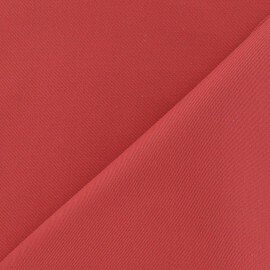 Fluid and supple, this spring twill fabric is ideal for creating tunics, dresses, skirts, shorts, shirts. 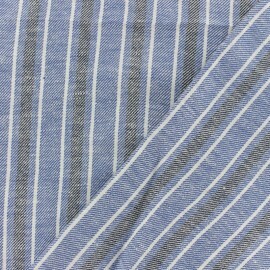 These timeless stripes will perfect for creations to the whole family.